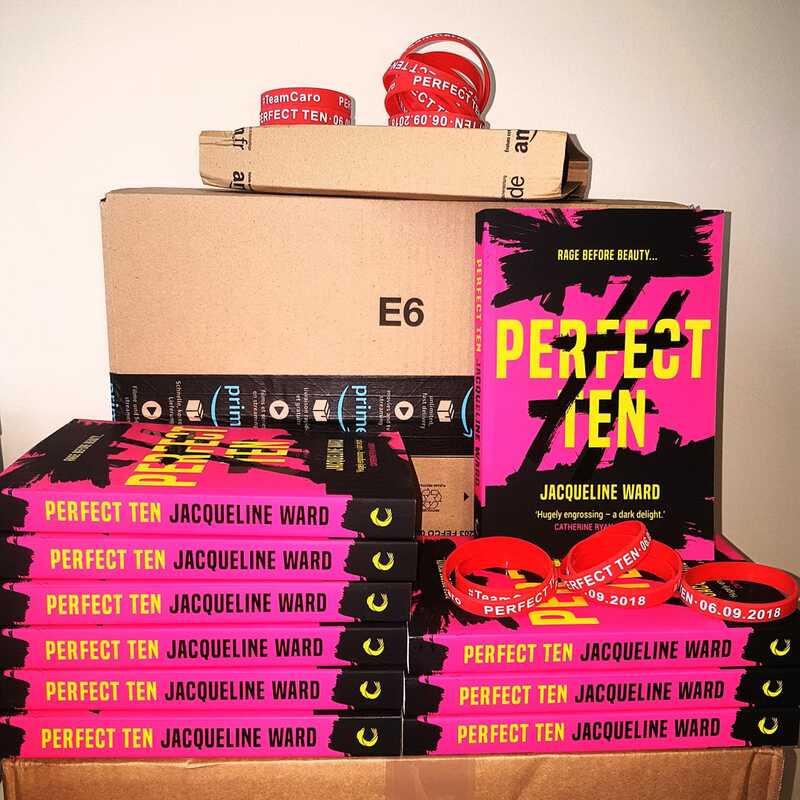 The PERFECT TEN paperback will hit the shelves on 6th September 2018 and I’m giving away THREE Advance Reader Copies across Instagram, Facebook, and Twitter! Winners will be chosen at random and contacted on 6th August 2018, exactly one month before the OFFICIAL RELEASE. 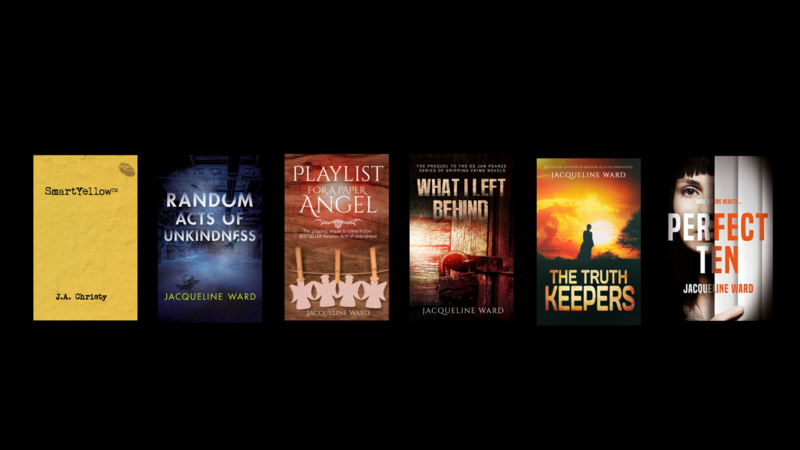 (UK only, please). #PERFECTTEN – WHAT WOULD YOU DO? Super excited for this book.